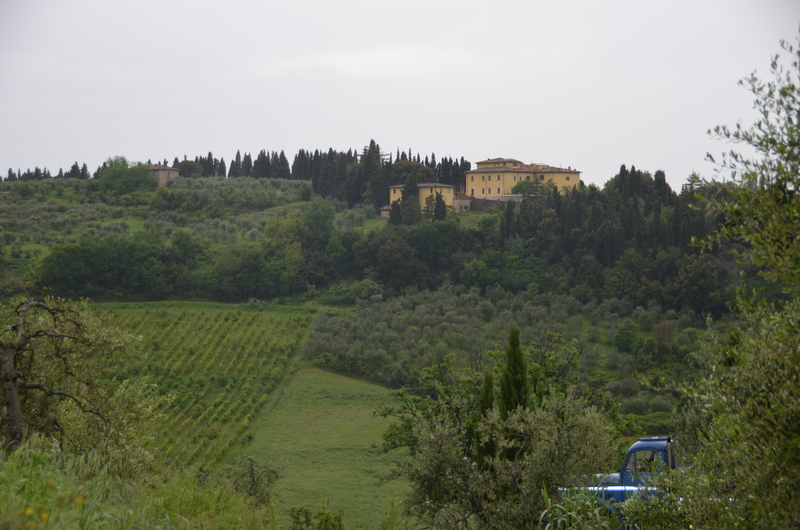 The wine tour by the Tuscan Wine Society was the highlight of our trip! 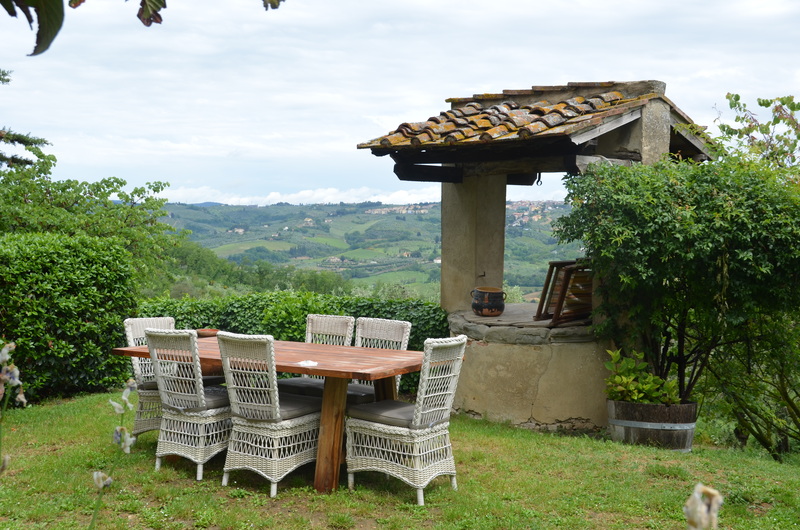 We chose this particular tour because of lunch at Dario Cecchini’s, the butcher of Panzano. 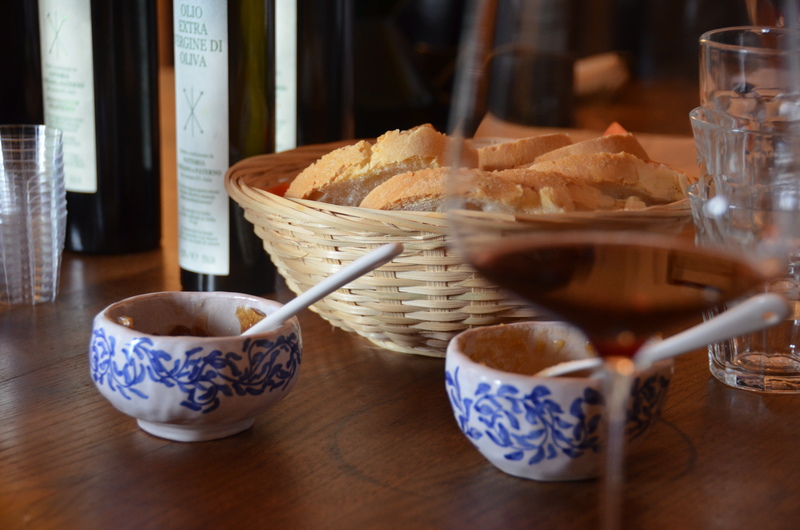 Our trip included two wineries with tastings of cheese, olive oil, chocolate and of course wine. 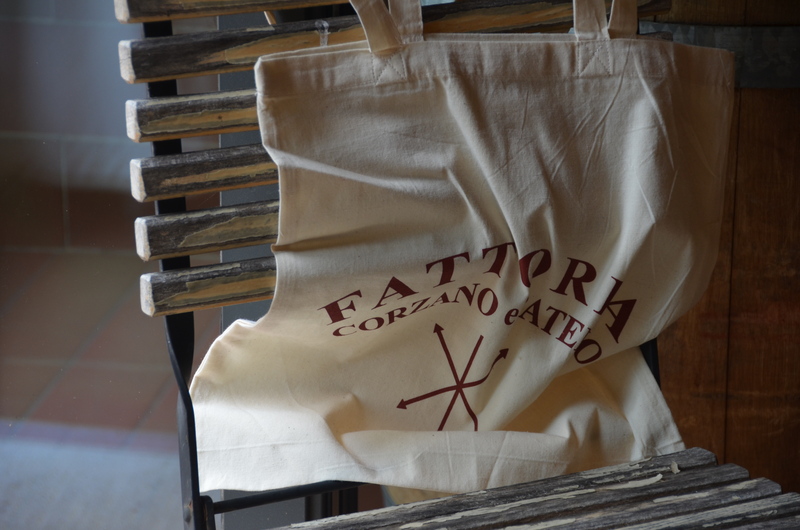 The first stop was Fattoria Corzano e Paterno. 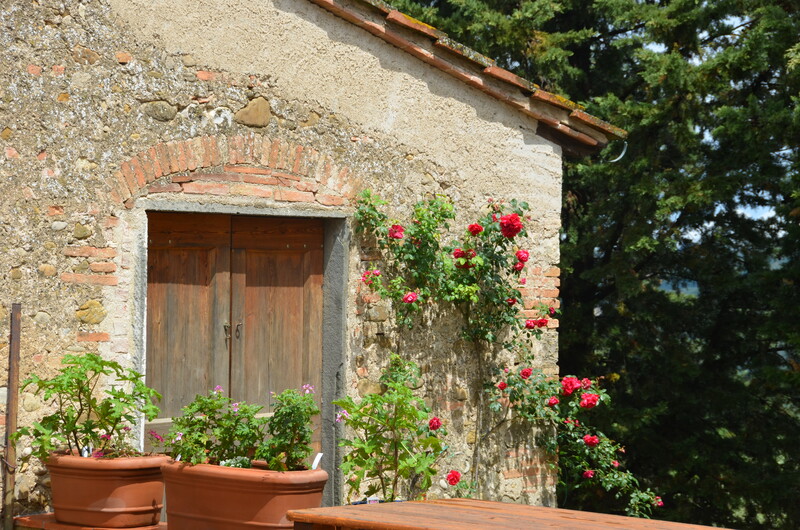 A this location we tasted a selection of fresh cheese made from sheep’s milk, olive oil, and three types of wine. The cheese was amazing! We were given jam and bread to go along. We tried a variety, from soft, which was my favorite, blue, to one with a rind similar to brie. I have to apologize because the cheese went so fast I didn’t have time to take a picture, but trust me, it was delicious! The Wine. 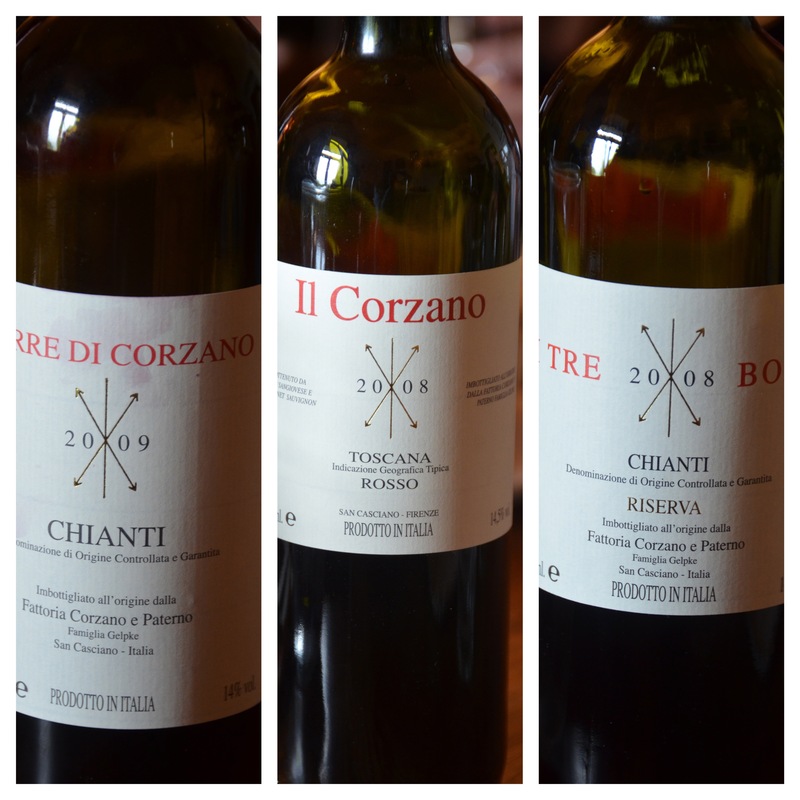 The Chianti Riserva was my favorite. Stay tuned for the next stop on our tour! WOW – Great post – loving your photos – need a glass of wine now. Happy Sunday!